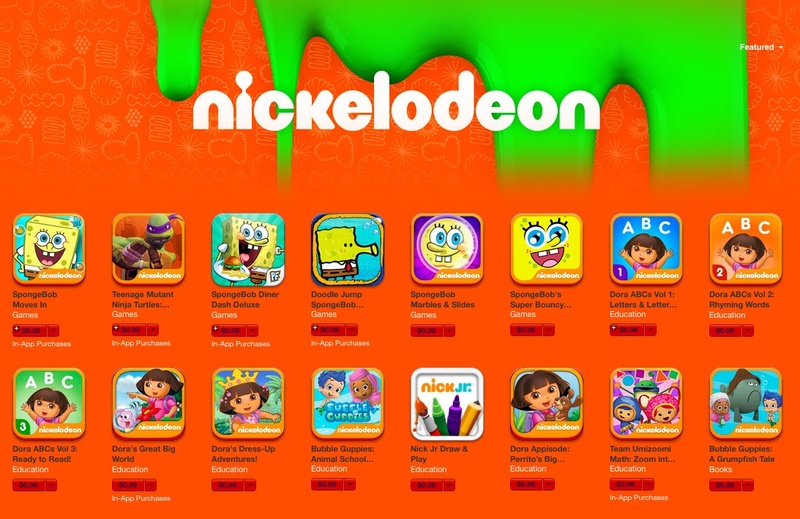 For this year end holidays,Nickelodeon in Asia has hand-picked some of its popular apps released in 2015 which offer pre-schoolers and gamers of all ages the opportunity to connect with their favourite Nickelodeon characters such as SpongeBob SquarePants, the Teenage Mutant Ninja Turtles and Dora from Dora and Friends: Into the City! 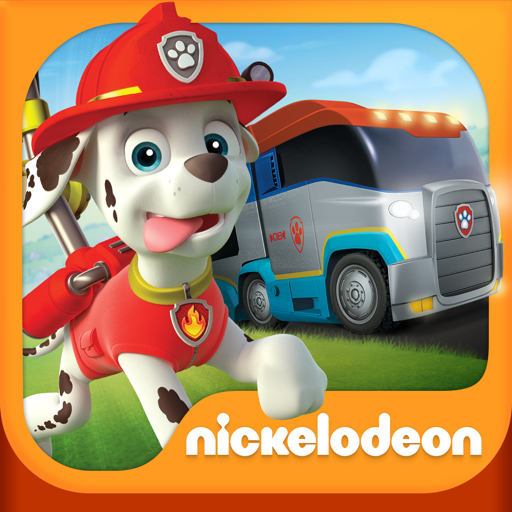 Players are invited to check out “Playtime With Blaze and the Monster Machines” which caters to pre-schoolers and comprises five mini games, “SpongeBob’s Game Frenzy” for fans of optimistic sea sponge SpongeBob SquarePants and “Sky Whale” an app featured in Nickelodeon’s brand-new live-action comedy series,Game Shakers, that requires users to bounce a narwhal in the air to catch as many yummy donuts as they can. The app is an endless runner mobile game based on The SpongeBob Movie: Sponge Out of Water released in cinemas this year. 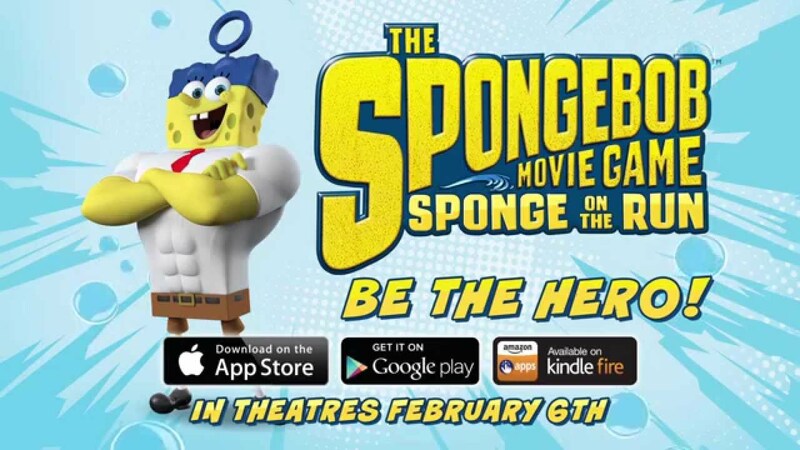 In the app, SpongeBob and Plankton are racing to find the lost Krabby Patty formula through three seaworthy locations including Bikini Bottom, Apocalyptic Bikini Bottom and a real-world beach. When he is not running, SpongeBob is flying past obstacles with Plankton’s jetpack, floating in a bubble through a coral forest, racing through Bikini Bottom in the Patty Wagon, or has Plankton jumping through his surreal imagination. When the running gets tough, SpongeBob gets heroic as he transforms into Super SpongeBob. The new upgrade allows SpongeBob to knock through any obstacle in his way without risk. 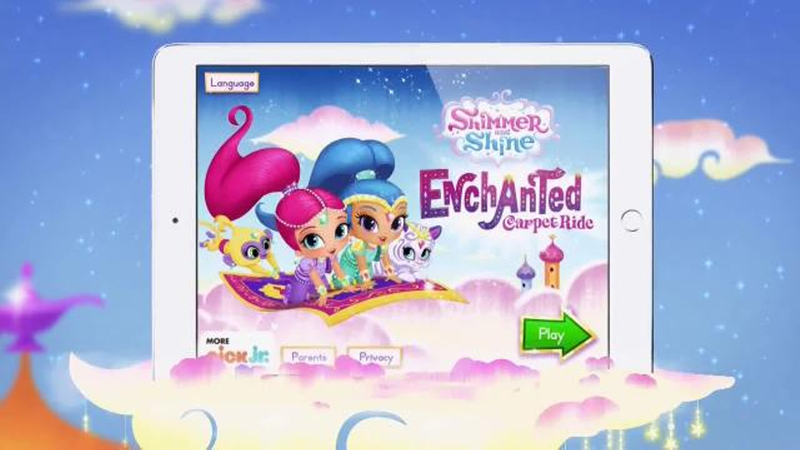 Tying the show to today’s kids’ love of gaming and apps, the games created by Babe and Kenzie in Nickelodeon’s new seriesGame Shakers are made available to kids to play. 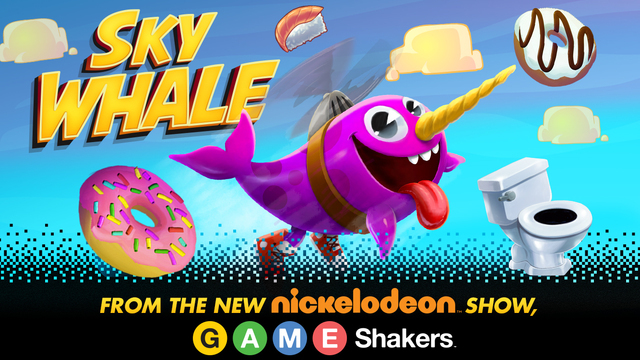 The first game to be released is Sky Whale, featured in the premiere episode. This game challenges players to bounce through the sky and to keep a narwhal up in the air, using clouds and crazy objects to go higher and farther, even into outer space or on an underwater adventure. This is a new and original global app inspired the popular series,Teenage Mutant Ninja Turtles. 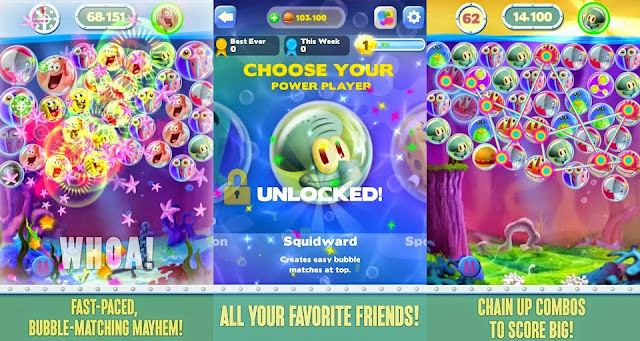 In the app, kids will have to connect matching puzzle tiles to gain points that will grant them special moves and powers in order to battle enemies in outer space. The series’ first global mobile app, Teenage Mutant Ninja Turtles: Rooftop Run, was #1 among all paid apps in the U.S. and in more than 80 territories around the world when it launched in April 2013. The app, based on Nick Jr.’s animated pre-school series Dora and Friends: Into the City invites kids to become magical storytellers as they play with Dora and her new friends. Haha spongebob!! Dora the Explorer. Omg remember growing up with this cartoons. wahhhh hahaha, these cartoon when i was in high school ! Good review for parents, can get educational game app for their children. Learn and play at the same time! My Little Angels sure very happy playing with the App. I love the educational part. Play while learning. interesting.. my kids enjoy disney channels, but haven't started to get them hooked on nickelodeon yet.